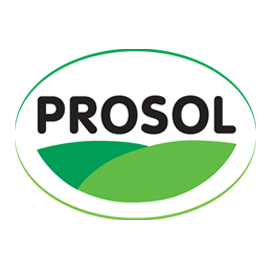 Prosol spa works on the field of biotechnologies operating in the manufacturing of ingredients for nutrition. The company is focused in the production of yeast extracts, Rna nucleotides, flavor enhancers and yeasts for animal nutrition. In particular for animal feeding Prosol produces an active dry yeast to promote animal welfare and increase their performances.